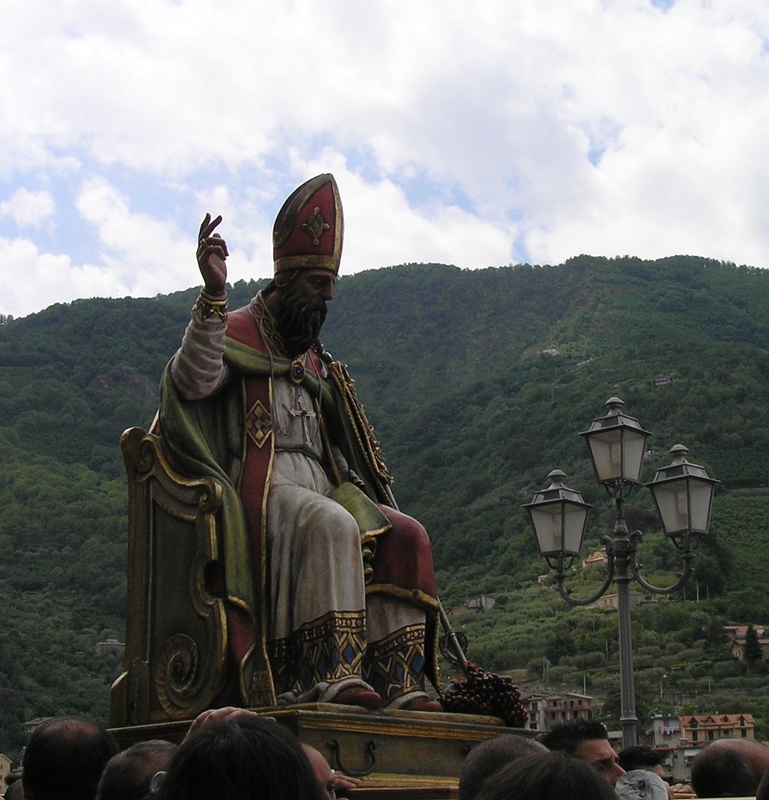 The 8th of May marks the celebration of the Patron Saint of Sinagra, San Leone. 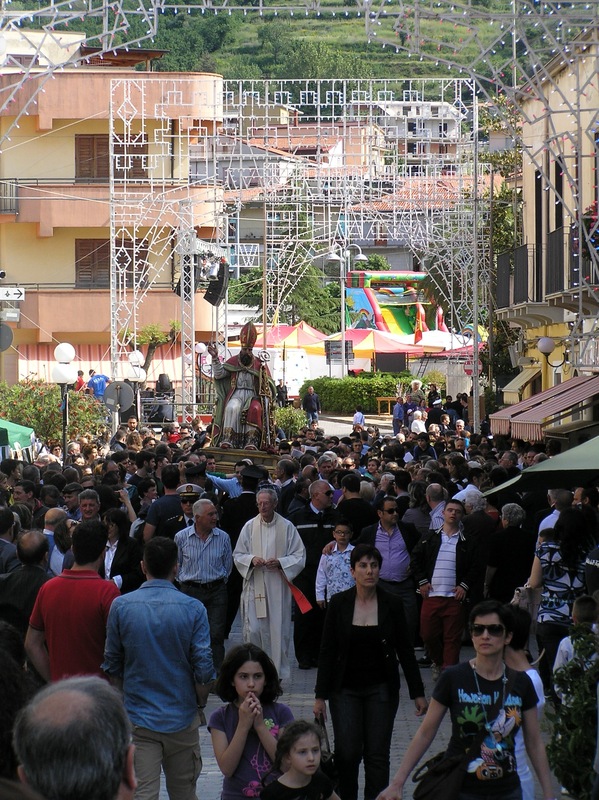 A feast with religious services and processions throughout the day. I followed the Statue of Santu Lio for most of the day, photographing his ambling march around this drowsy little Sicilian town. There is a morning mass followed by a leisurely cortege down from the main Church of St Michael the Archangel to the main square and then back up to the church. 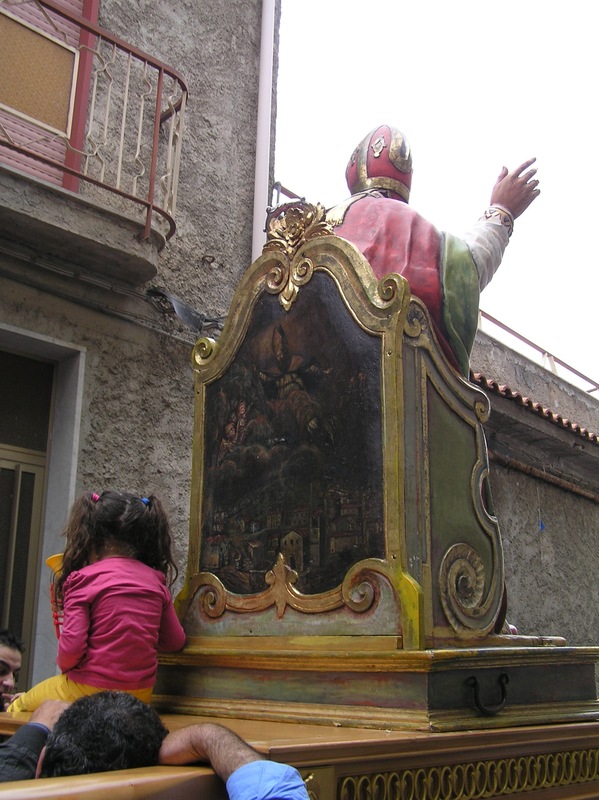 In the afternoon there is another church ceremony and the well rested Saint is taken for a run down the main street of Sinagra, up to the piazza and then goes to bless the dearly departed at the local cemetery before returning to his home in the church. 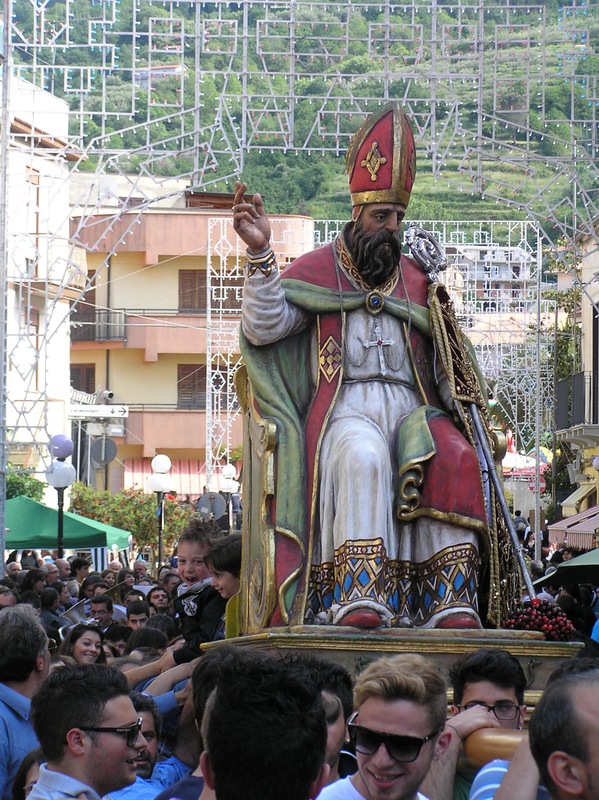 It is obvious that Saint Leo is held in high esteem by the Sinagrese who adoringly follow his processions, cheering him along with the occasional roaring ‘Viva San Leone!’ Children and elderly people are encouraged to ride along with the Saint and there are many monetary offerings made by people along the parade. While walking a stretch along side San Leone, I had a feeling that the commemoration has lost its solemnity. 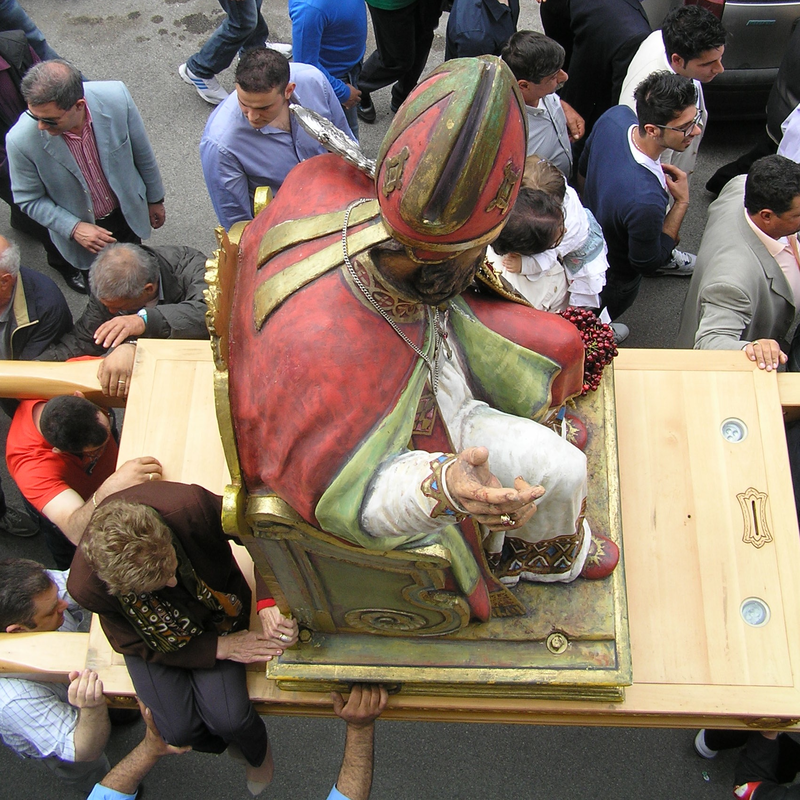 The Saint is carried by young men who seem more interested in showing off their fashion sense and bravado in carrying a heavy load rather than reciting prayers to their ancient patron Saint. 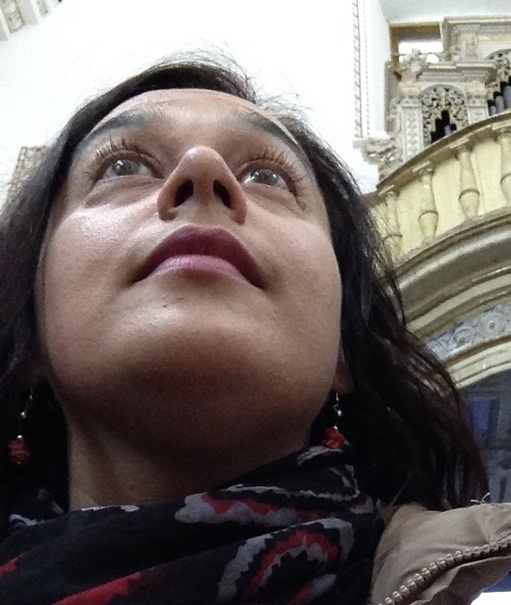 Sadly Italy has become deeply secularised and so such religious celebrations have become little more than gaudy tourist attractions and occasions to parade along the local catwalk. I hope San Leone can forgive the modern Sinagrese for their superficiality.